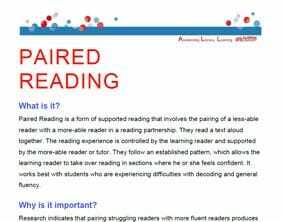 Paired Reading is a Powerful Practice that is as flexible as your goals for teaching. Having students work in pairs provides opportunities for collaborative learning that enhances student engagement and promotes peer-assisted learning. 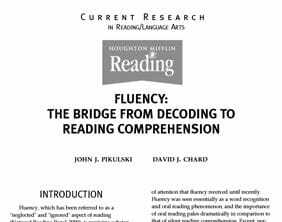 Work this activity into your reading program to see students help each other as readers and learners.